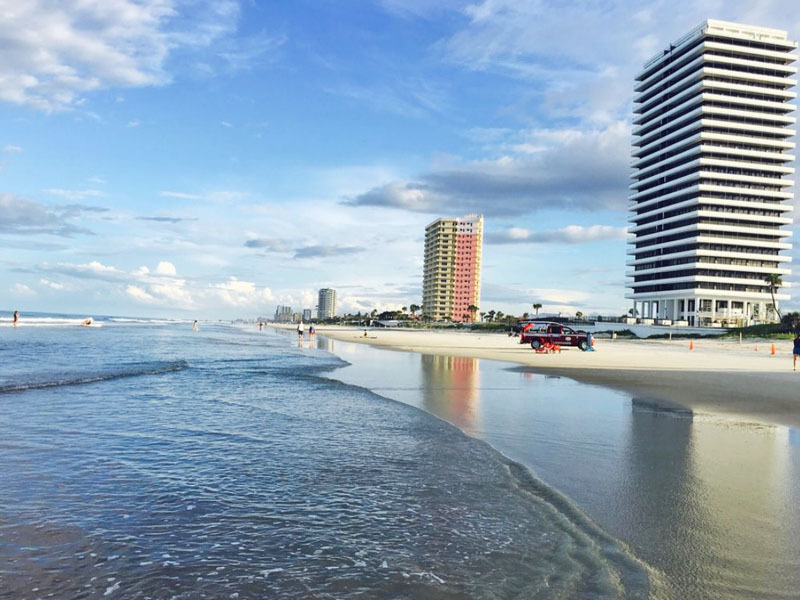 Daytona Beach, once known as the World's Most Famous Beach that has a very rich history. It is also the home of NASCAR and miles of sand beaches. 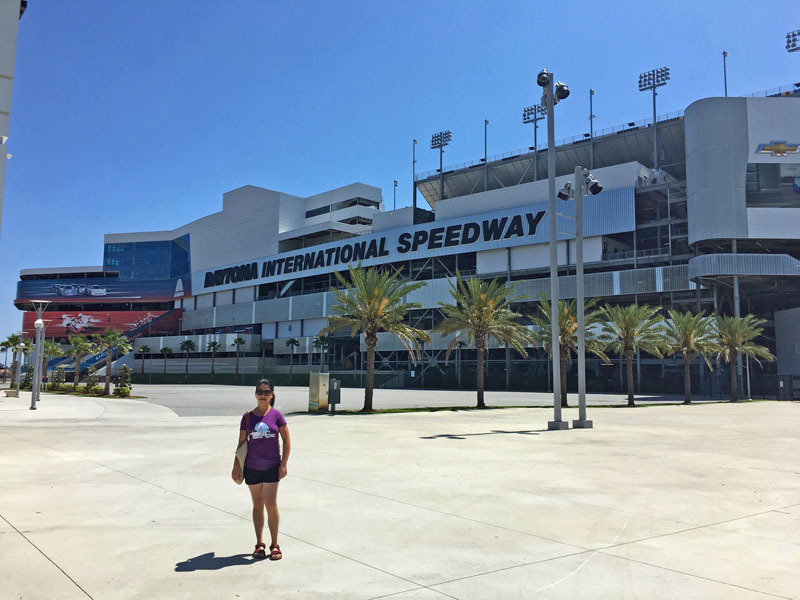 We came here in the month of April during the Jeep Beach Daytona 2018. It is on the Atlantic side so it's going to be on the cold side. Daytona Beach is a pretty standard beach for Florida. The beach is ok and the waves are more active compared to beaches on the Panhandle of Florida. The beach itself is typically pretty busy and the sand is not as white as some other places in Florida in fact it is brown sand. Large hotels and chain restaurants and bars surround the beach. 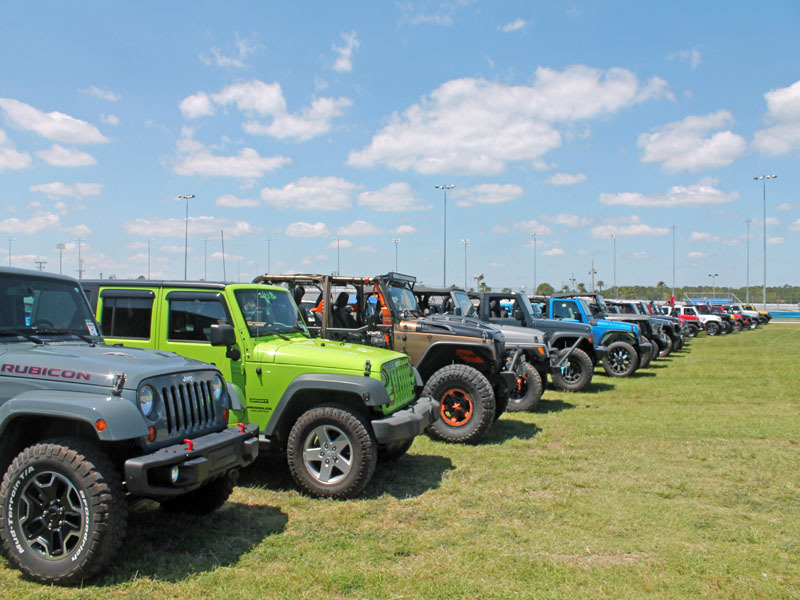 Jeep Beach is the largest Jeep only event in the Southeast USA. Jeeps of all models and colors took over Daytona Beach FL for Jeep Beach. 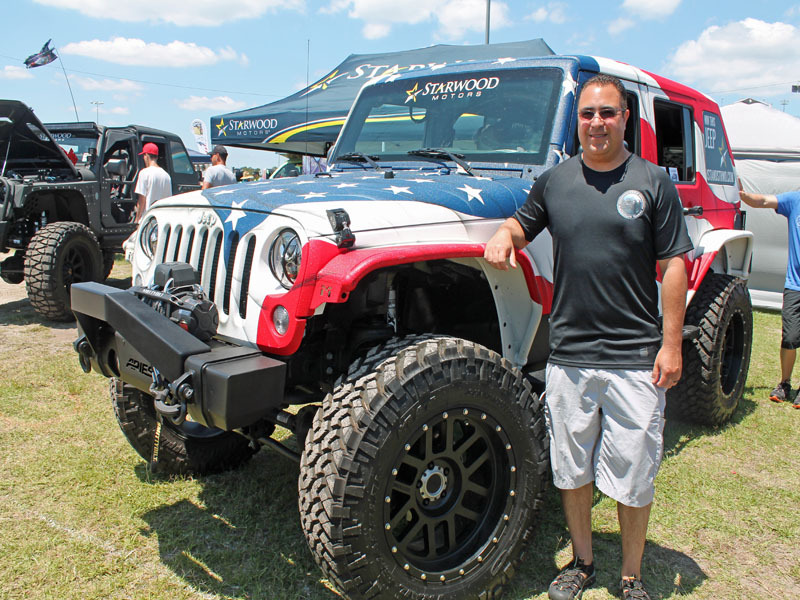 This event is over 5 days of fun in the sun with thousands of your closest Jeep friends, Jeep Beach attracts Jeepers and Jeep Industry Vendors from all over the USA, Canada, and even overseas. 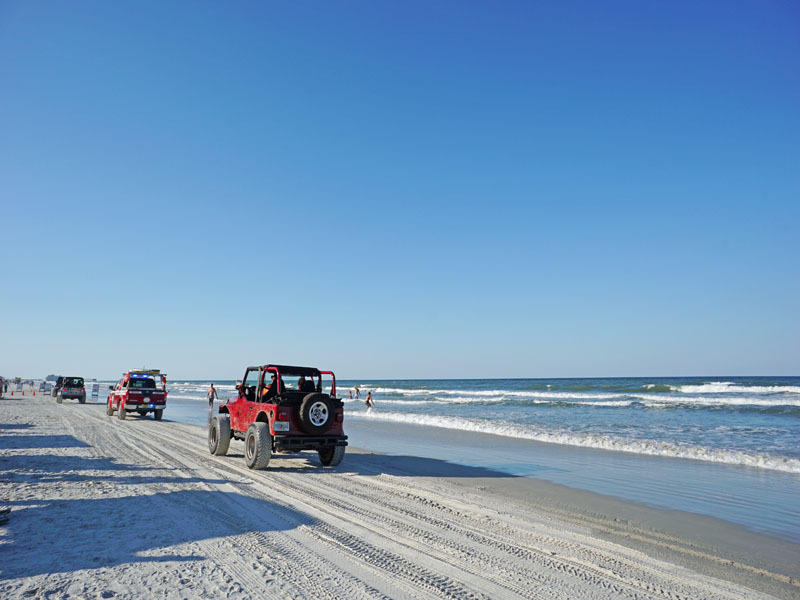 Jeep Beach is held each April in Daytona Beach, Florida to raise much needed funds for worthwhile local and national charities. The most unique characteristic Daytona Beach offers is that automotive are allowed to drive on the part of the beach. There are several access to the beach front , a fee of $20 per day for each vehicle to drive and park on the beach. It was also very entertaining to see other Jeepers having a great time. Hope you enjoy this Jeep event at Daytona Beach. 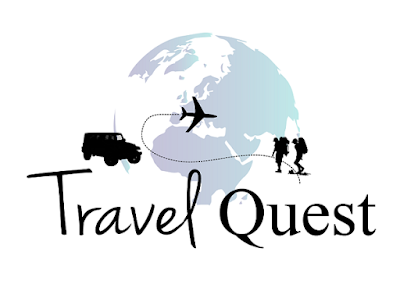 Feel free to share it and don't forget to follow us for more adventures. I have ALWAYS wanted a jeep. This sounds like such a fun event and Daytona beach sounds wicked nice. I've been to Daytona Beach many times, especially when I was growing up. The Jeep Beach sounds like a fun event. I've always been amazed that you can drive on part of the beach at Daytona. Yes it was fun driving at the beach which is very rare. Jeep ride plus beach vacation can't get any better. We have not been down to Daytona Beach and didn't know what to expect. If you are a jeep fan this would be the place to be and enjoy all the events. How cool is that?! I love Jeeps. They have a style that never really goes out of style. I've never seen so many in one place. It was fun to see thousands of Jeeps in one location. Oh my gosh I would love to do something like this! The jeep beach event sounds like just a blast. Jeeps are probably one of my favorite cars anyway and event like this would just be so much fun. Glad you like it, if your a big fan of Jeep I highly recommend this event. Some Jeep particapant's came from Canada and across US have joined to this event. I'm pretty sure you will enjoy it. This looks like a cool event to check out. I don't know much about Jeeps, but it would be neat to see a bunch of them. Plus I love being near the beach! The last time I was in Daytona I was so surprised to learn that they allowed people to drive on the beach. This does look like a cool event. My neighbors own a jeep and they love it. There is a large Jeep club in our community. They come out for parades and everything. So fun to watch! I agree here in our town we have a big group of Jeep. We do Halloween and Christmas parade we always have fun. It looks like this event was a lot of fun! Time on the beach is a bonus. That is look so amazing experience what a big event with the beautiful place in Daytona. 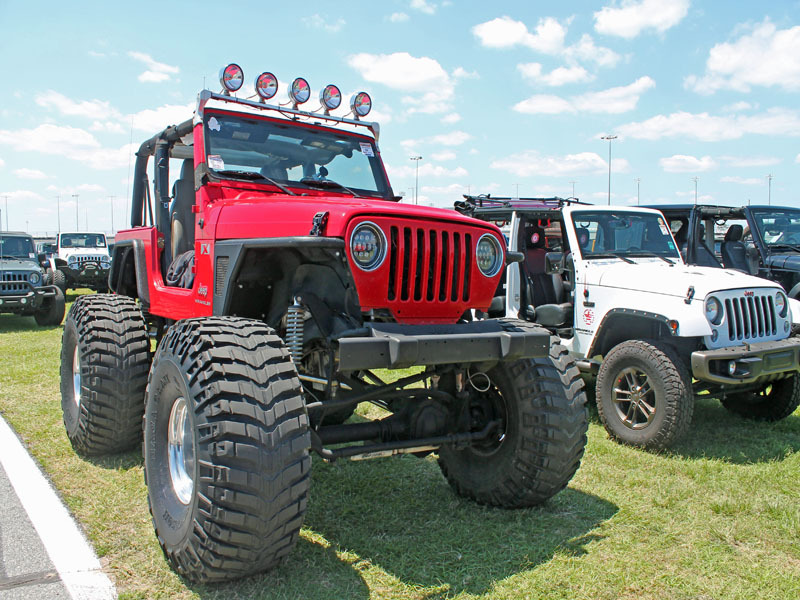 That is look so nice and a great experience what a big jeep event., Daytona beach is awesome . Wow, my son would love that event sis. We have never had a jeep but it looks fun to drive around. My daughter is obsessed with Jeeps. She would have loved to check out this event! Unfortunately we are a little too. We live in Wisconsin. This looks like such a fun event. I know my entire family would have loved it there. I hope that one day we'll get to experience this. Oh my gosh I have got to see this! I have always wanted to own a Wrangler. People who love Jeeps are passionate about them. it is fun that there is a whole event for them to gather. What a cool event! I have been to Daytona many times and never heard of this! Gotta plan a visit during this event now.